Get Fit Katie's Low Carb Blog: Under 200 Pounds! Yay! I hit a milestone that I have been dogging for a while. 199.5 never felt so good! 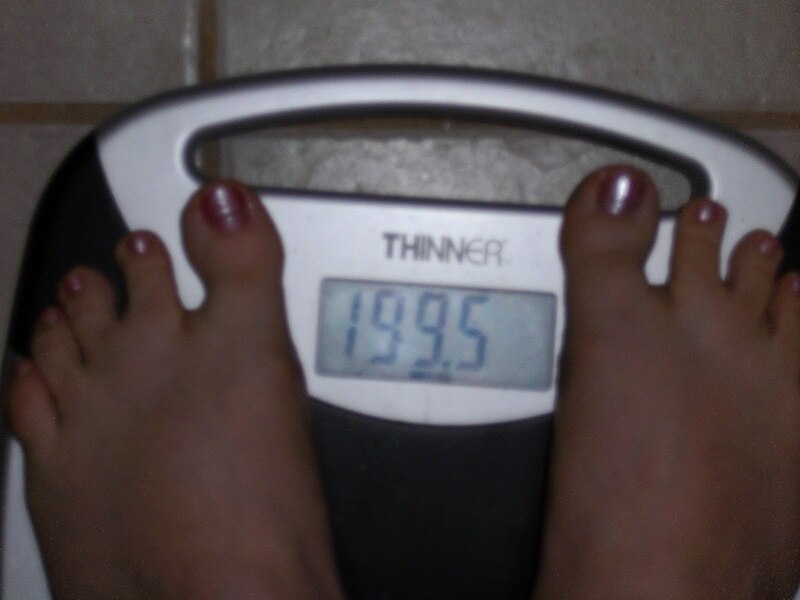 This weight represents me hitting 40% of my 80 pound weight loss goal!